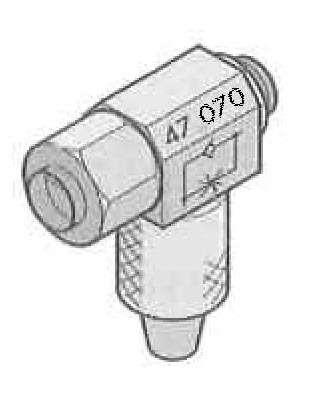 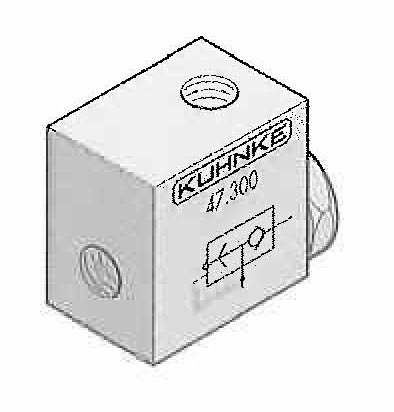 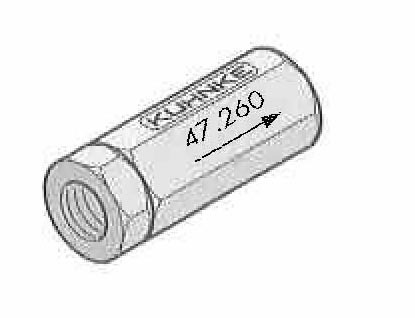 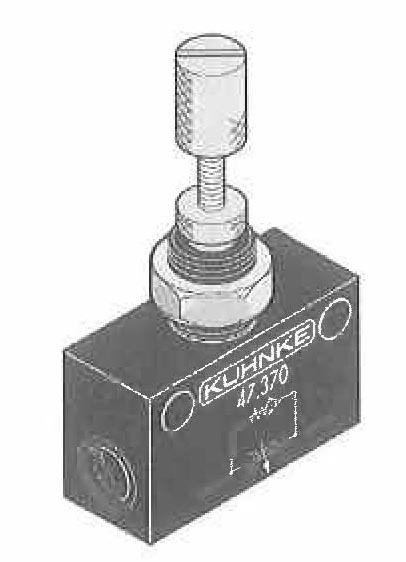 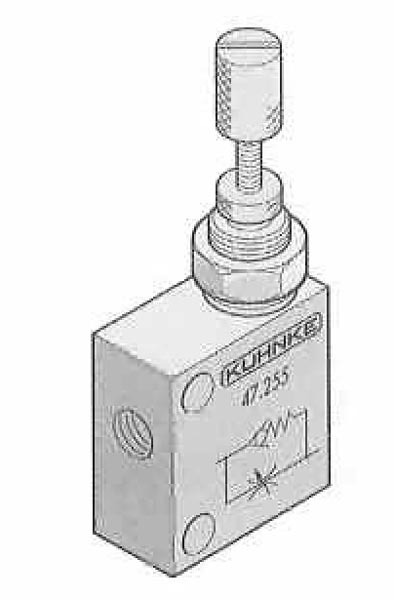 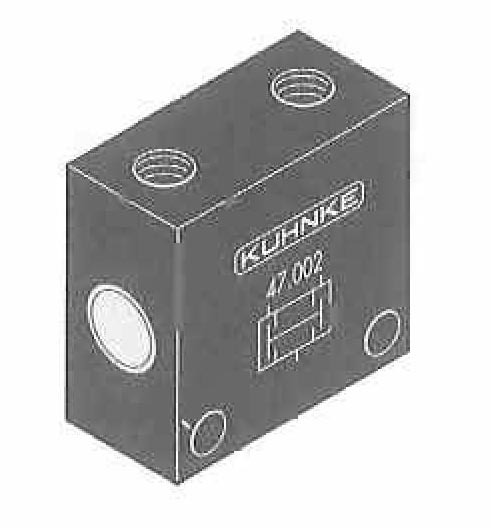 Kuhnke’s miniature line of flow controls and logic devices include and/or logic valves, check and quick exhaust valves as well as adjustable and non-adjustable flow controls. 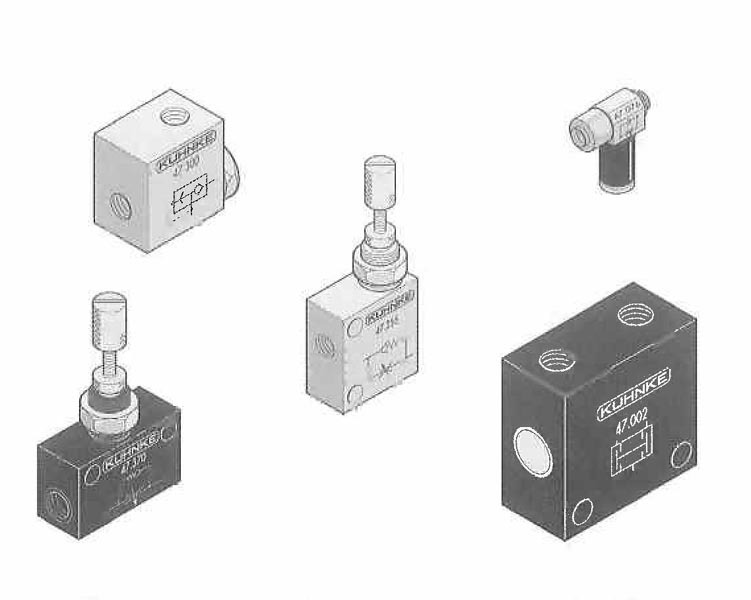 Most flow control devices are made of brass and with M5 or 10-32 ports for constructing logic circuits. 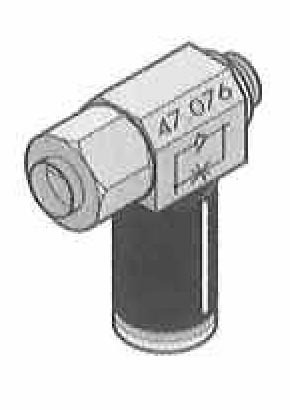 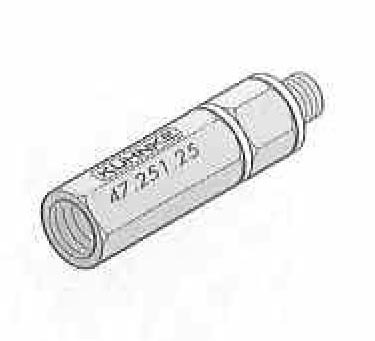 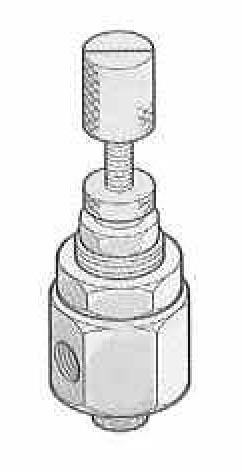 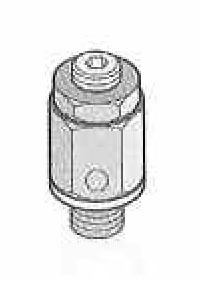 A group of push-in fittings with built in flow controls allow for speed control of small cylinders.